Asus has made the announcement for the new smart phone in the increasing ZenFone lineup. This smart phone is the sort of like super midrange flagship with the features of midrange and the flagship phone. This smart phone is provided in the market at price of $384 and it is exclusive to Verizon. The clients can find the global version of the smart phone in few weeks. 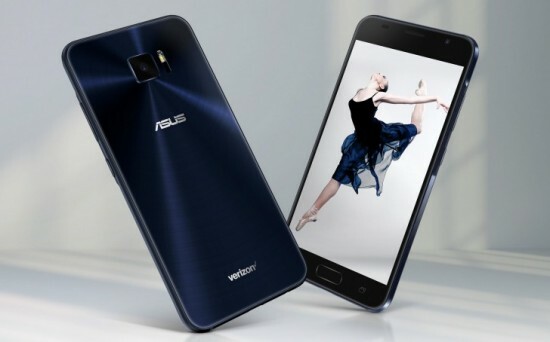 The front side of the mobile phone is provided with curved 2.5D 5.2” AMOLED display and it is still a rarity for ZenFone line with the 1080p Full HD resolution. It is added with Gorilla Glass and it is covered with oleophobic coating for easy cleaning and Tru2life tech allows the saturated colors. The fingerprint scanner is embedded on front and the phone supports the delivery of 24 bit high resolution audio. You will find powerful quad-core Qualcomm snapdragon 820 and it is added with 4 GB RAM and 32 GB expandable storage. Asus went with Android 7.0 Nouga for QS with ZenUI of the company on the top. It is single SIM smart phone and it being Verizon exclusive. The users will expect the dual SIM, when it is released. The back of the smart phone is provided with 23 MP Sony IMX 318 sensor with dual tone LED Flash and f/2.0 aperture. It has the features of electronic and optical image stabilization and TriTech technology combining laser, subject tracking autofocus and phase detection. It also allows the phone to focus in just 0.03 seconds. 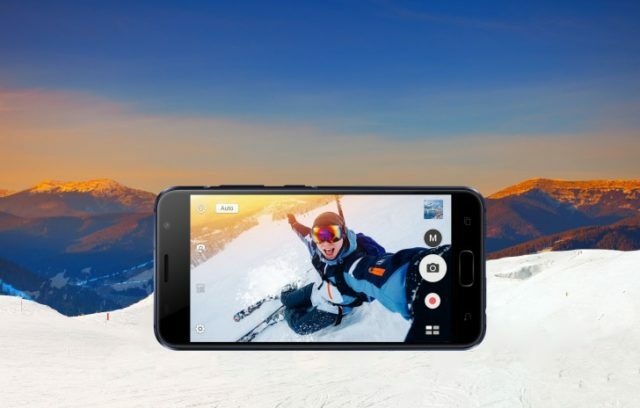 The front camera uses the 8 MP shooter. 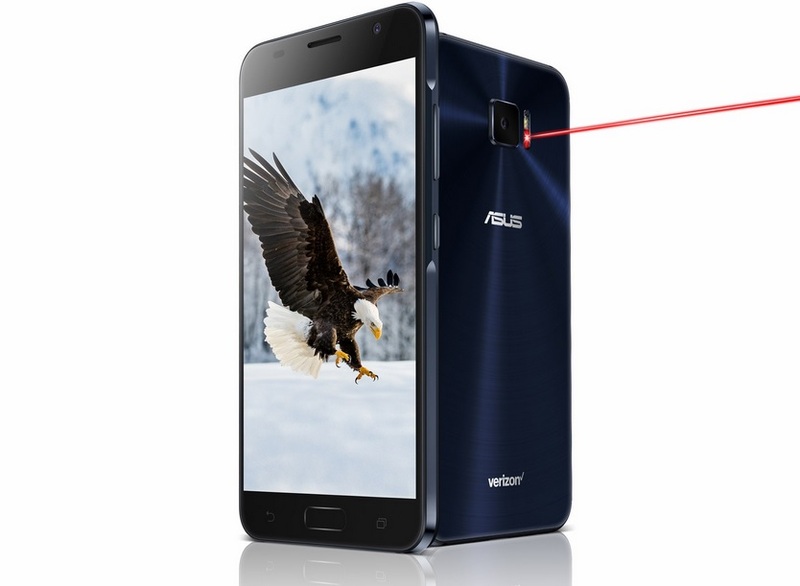 Asus is added with 3000 mAh unit in the ZenFone V with fast charging support. It can charge up to 60% within 40 minutes.